Sometimes a cool cocktail is the perfect remedy on a steamy summer day. This Green Tea Mojito is a refreshing twist on a traditional Mojito. Made with Bacardi, it's a vegan-friendly way to enjoy your very own Happy Hour. 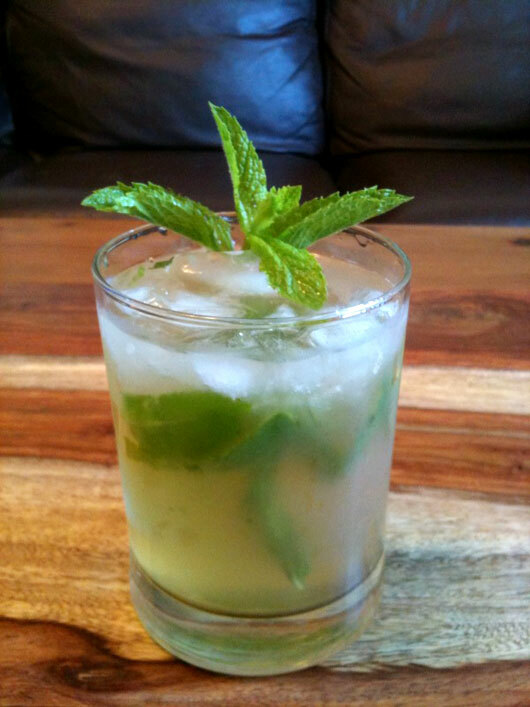 Make the Mojito: Place mint leaves in bottom of glass. Add crushed ice, rum, agave nectar and lime juice, and muddle. Add tea and garnish with mint leaves.